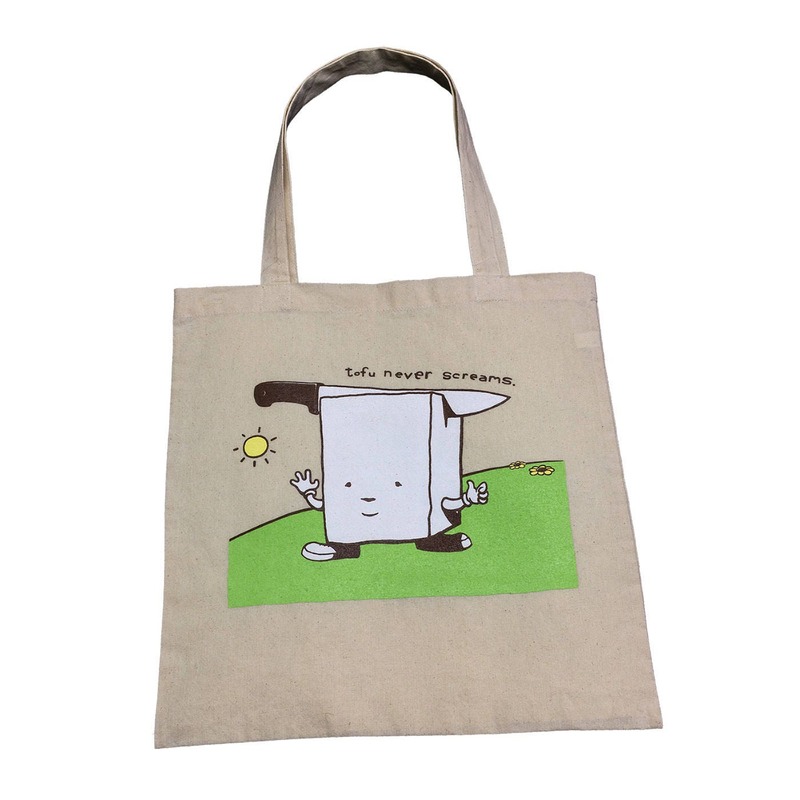 Our popular Tofu Never Screams design now on a tote bag! Hand printed, Hungry Knife original design. 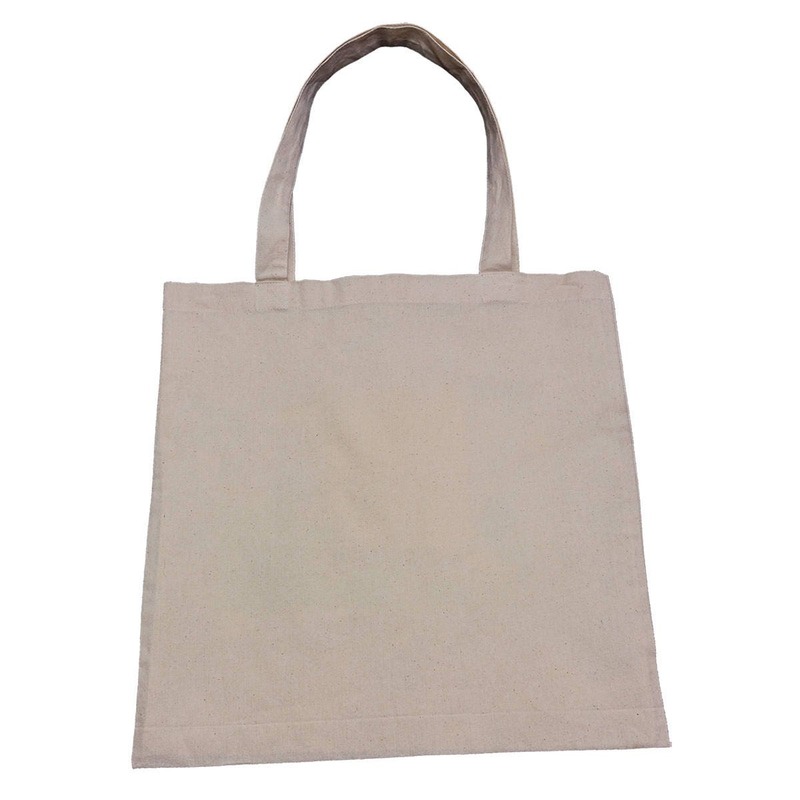 This tote is made from a lightweight beige 100% cotton fabric. Ships Fist Class USPS within the US. Please convo if you prefer Priority or Express delivery. 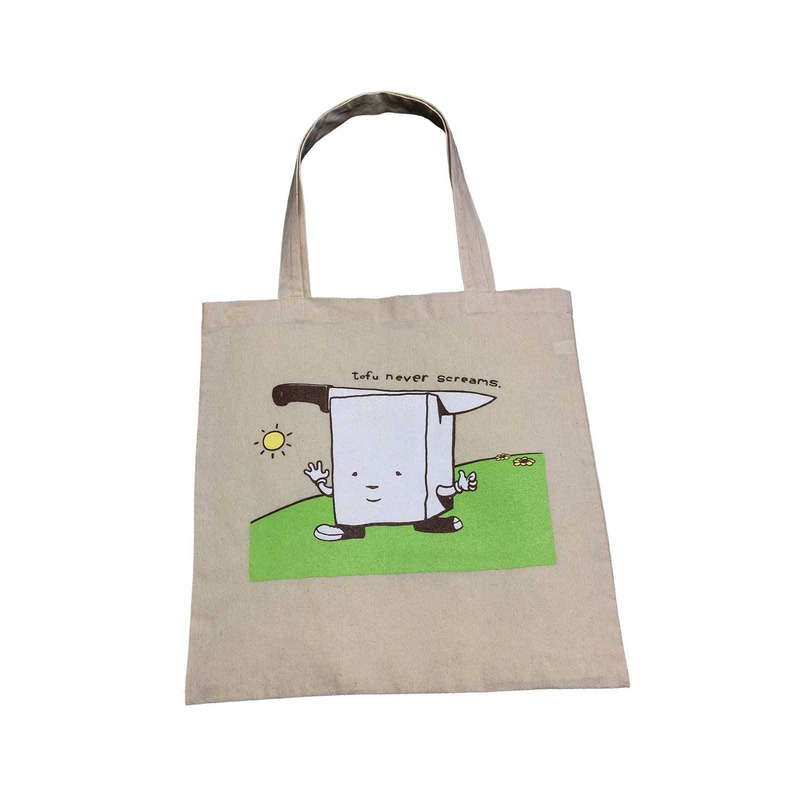 I loved these bags! I had to two two because they were so cute. Great quality and came very quickly in the mail. They also came wrapped very nicely - which I appreciated and didn't need to re-wrap for gifts I gave them to. Thank you!